“I am energized by what I do. My work is my passion. 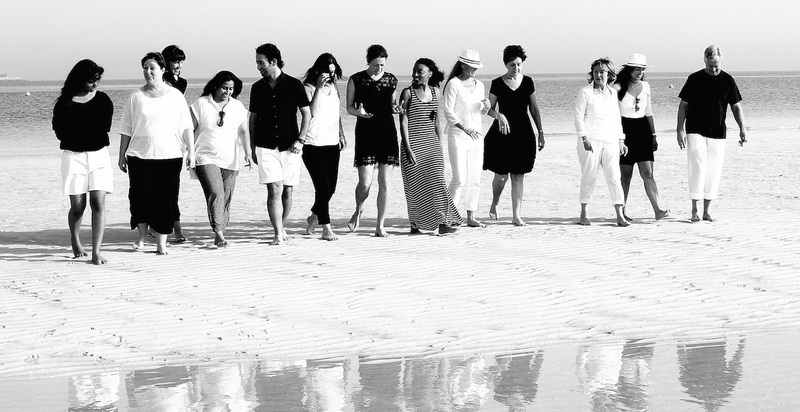 With EQ, I am living my mission.” Liana Bagworth leads Dynamic Learning in Dubai. We spoke with her about the power of emotional intelligence for her as a leader — and for her clients. What is the most important part of this work to you personally as a leader? I know that by embracing my own EQ development, I have evolved as a person. This extends itself to being a leader or contributor who can influence getting things done. That is not the same as asking or demanding that things get done. And I have learned how to be responsible for my actions, on all levels. This means I am more aware of how I impact others, and therefore I can make choices about how I show up to others. I can be more appropriate in any given situation. That is important to me, because as I leader I have an impact on others – good, bad or otherwise. I want to make the most of that impact, for them and for me. How does emotional intelligence enhance your mission and your work? EQ helped me clarify my mission! I was always close to understanding my mission. Without clarity and intention to my mission I was misguided, exhausting my energy and never quite achieving the results I wanted. I have become so much more aware – awake, really – and have learned very important distinctions, such as the importance of the choice of language I use in being intentional. I have been able to produce results that I couldn’t before. I took a stand about how I wanted to experience life and work. Now I am more energized by what I do, because I have chosen how to manage the things I encounter in life, and at work. My work is my passion, so it’s who I am. With EQ I am living my mission. How awesome is that?! Why did you choose to become a Preferred Partner with Six Seconds? tional Intelligence expertise became an element that really made us different from other companies. Each of us at Dynamic Learning has embraced EQ development as a way of life on a personal and professional level. We view Six Seconds as the premier provider of emotional intelligence tools and education. 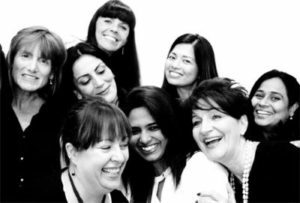 Their passion for learning, sharing and enabling others is unparalleled; their skills and knowledge are without comparison; and their support service is outstanding. What are some examples of how you are using EQ with your clients? We have clients across a variety of vertical markets, sizes and nationalities. Regardless of their background, using the Six Seconds materials, we are able to create solutions that meet their needs, such as developing stronger people leaders and teams, via the LVS 360 and TVS, respectively. As a boutique learning and development consulting group specializing in EQ, we structure our client engagements around the Engage-Activate-Reflect model. Many of our EQ interventions begin with the SEI Self Assessment, and debrief, to establish self-awareness and baseline data for each participant. We then use the SEI profiles during subsequent workshops to bring the application of specific competencies into focus and specific context. Then we follow up with personalized one-on-one coaching sessions to support the transfer of learning. We underpin all our client solutions with EQ, whether they be leadership, recruiting or sales or customer service, because we firmly believe it is the gateway to enhanced performance . I think we have used every Six Seconds product there is! 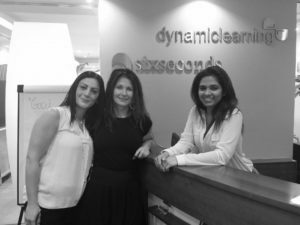 Learn more about Liana and Dynamic Learning their Preferred Partner page.